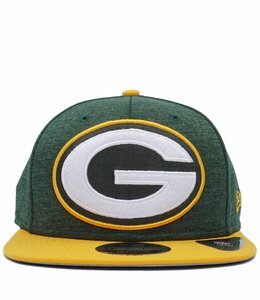 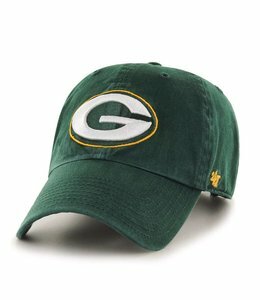 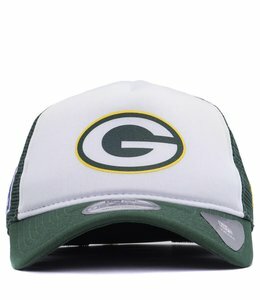 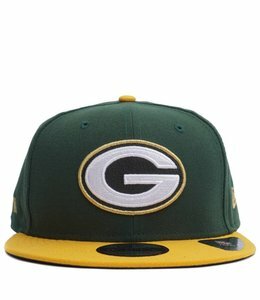 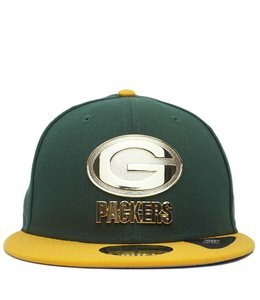 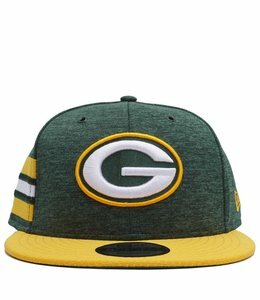 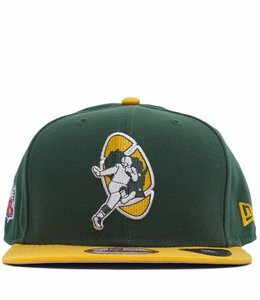 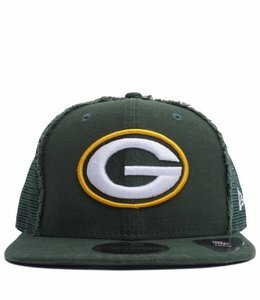 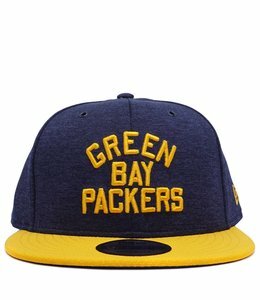 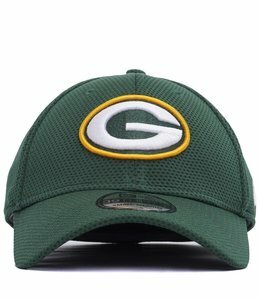 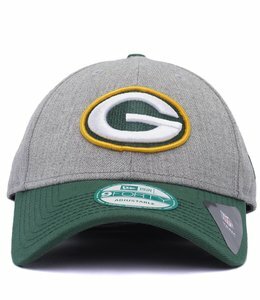 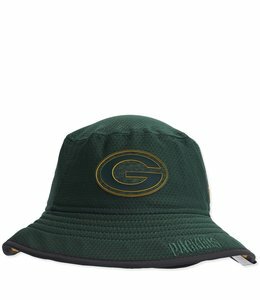 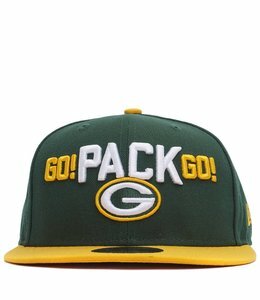 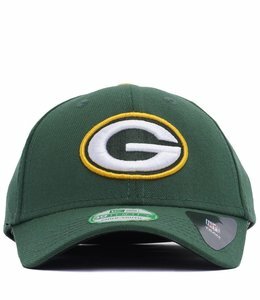 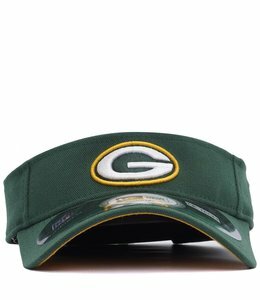 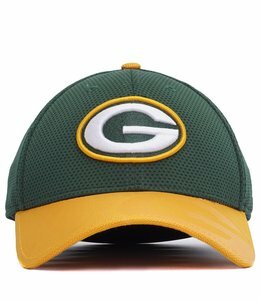 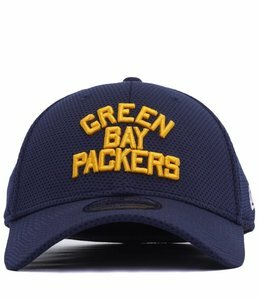 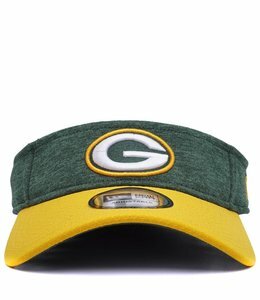 Limited Edition and hard to find Green Bay Packer hats for every fan. 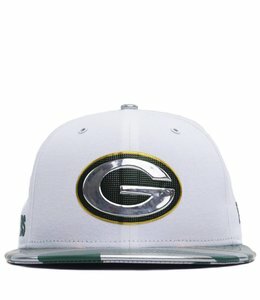 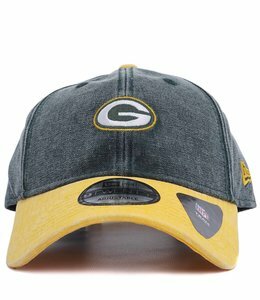 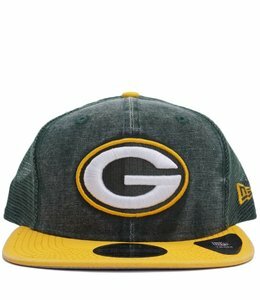 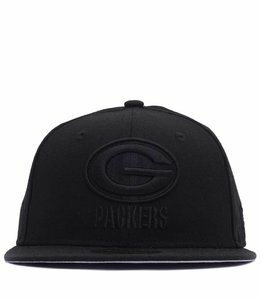 Packers 9FIFTY Snapback trucker styled hat with distressed front panels. 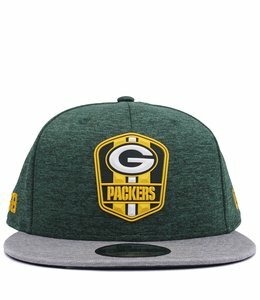 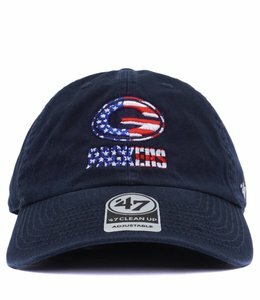 New Era 59Fifty fitted cap featuring metallic finished applique at front and fully printed brim.